Carbon fibre has the highest power-to-weight ratio of any of our reinforcing fibres. 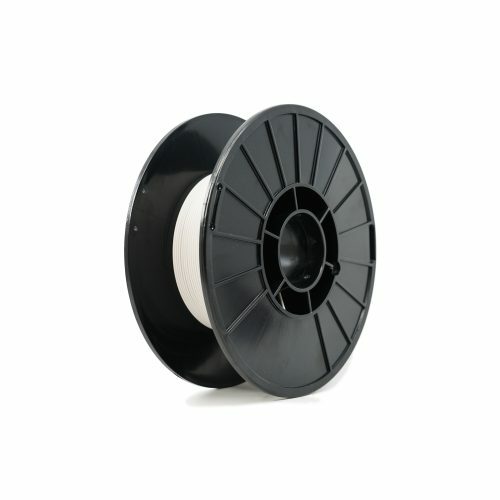 It is six times stronger and eighteen times stiffer than onyx alone. 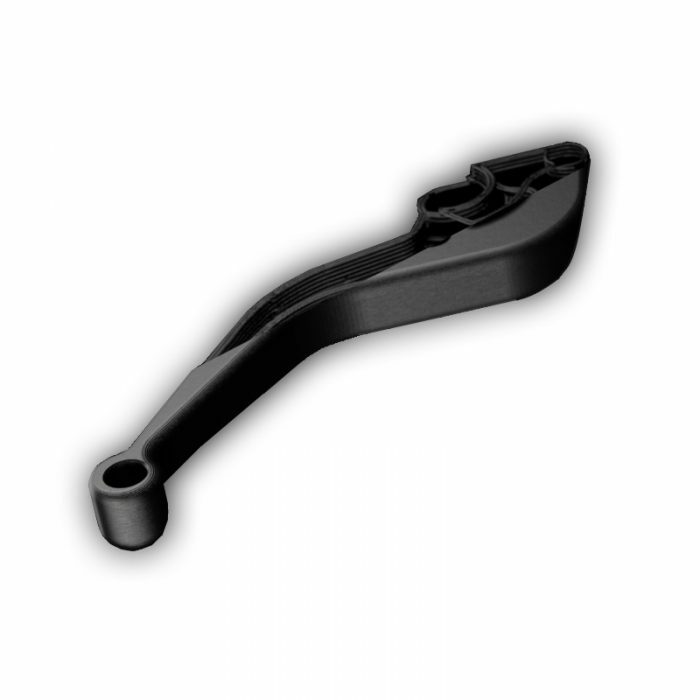 Onyx parts printed with continuous carbon fibre are used primarily in components designed to replace machined aluminum. 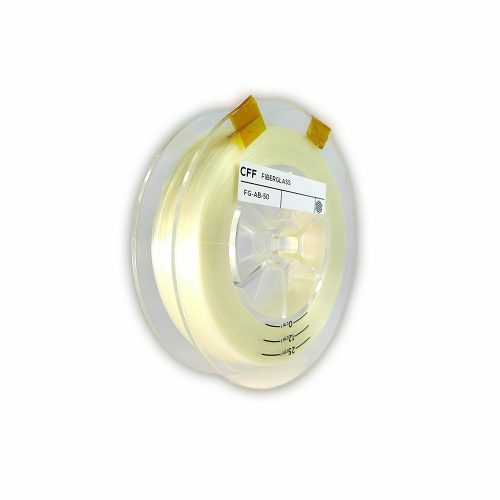 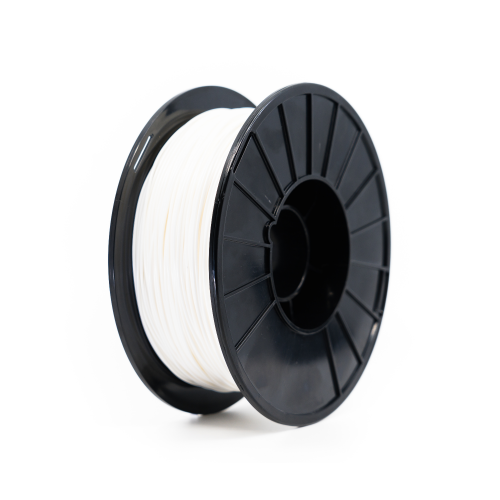 PROFESSIONAL QUALITY FILAMENTS: High-quality materials for the best 3D prints of high-strength functional components such as tools, fixtures, templates, assembly tools, assembly aids, production tools in 3D printing. 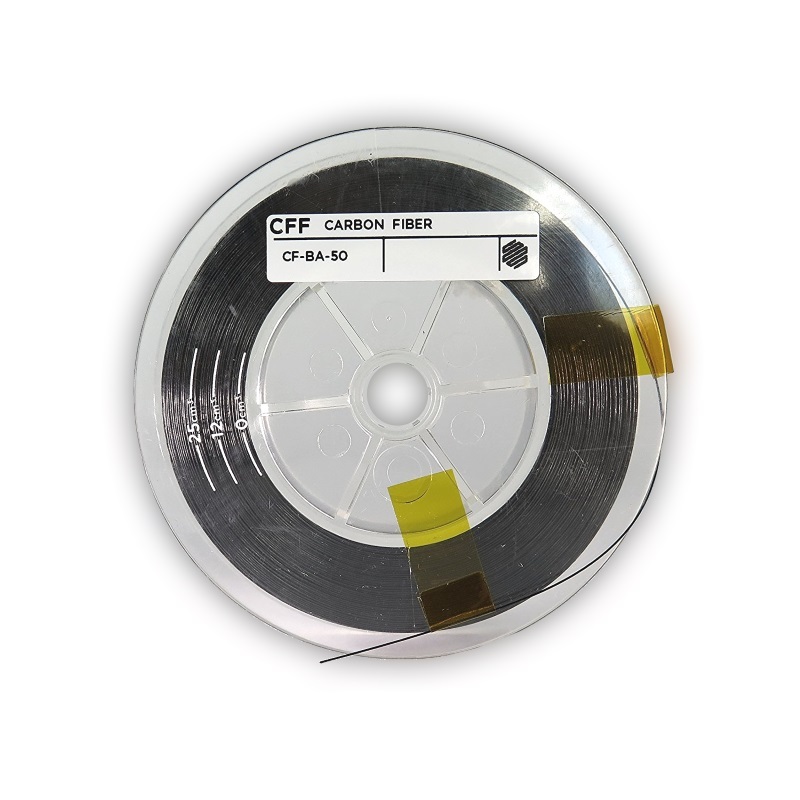 CHARACTERISTICS: Highest strength-to-weight ratio, highest thermal conductivity. 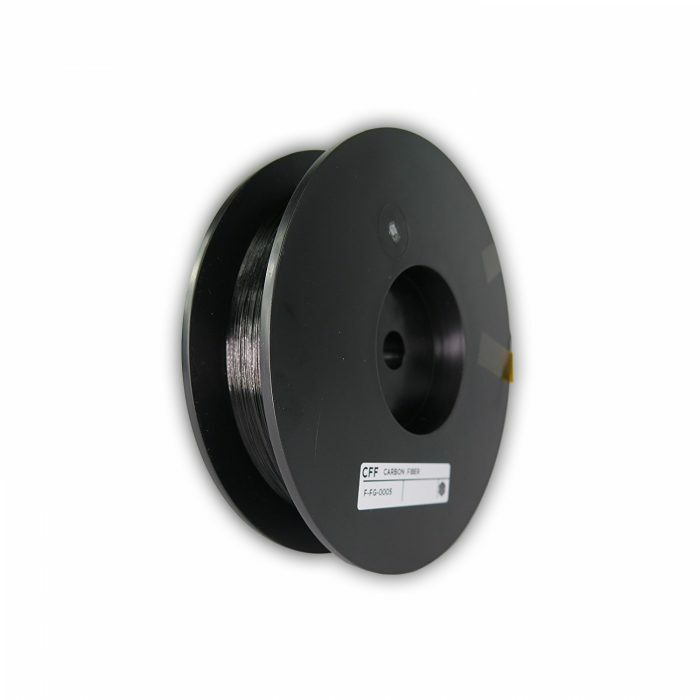 PRINTABLE MATERIAL (FILAMENT) SUITABLE FOR: Markforged Mark One, Mark Two Onyx, Mark Two Nylon 3D Printer, X5 and X7 3D printers. 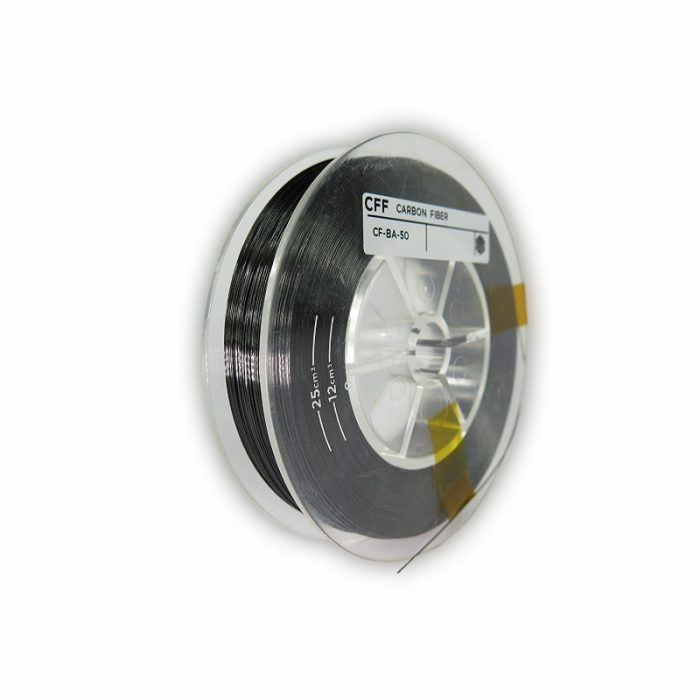 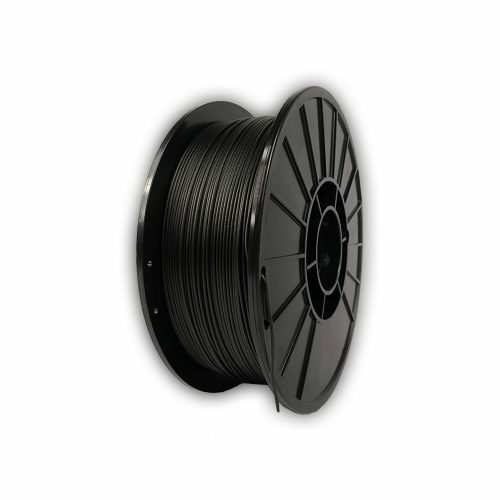 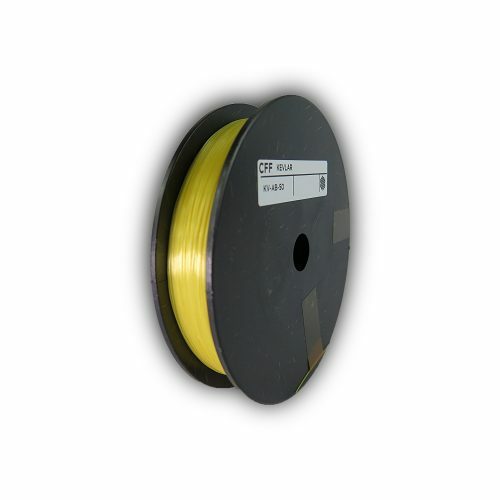 DELIVERY & amp; SHIPPING: 1x carbon fiber CFF filament 50cm³ or 150cm³ Spool – the items will be securely packed and shipped.